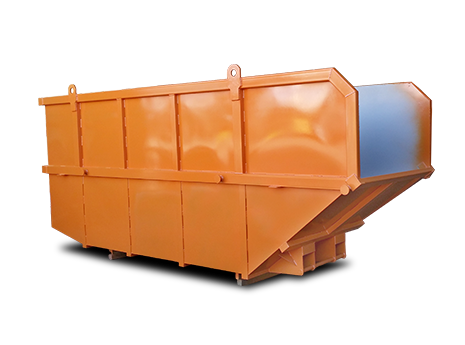 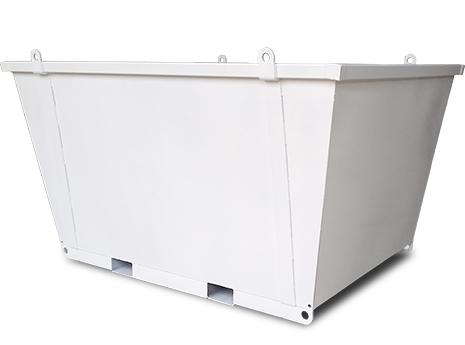 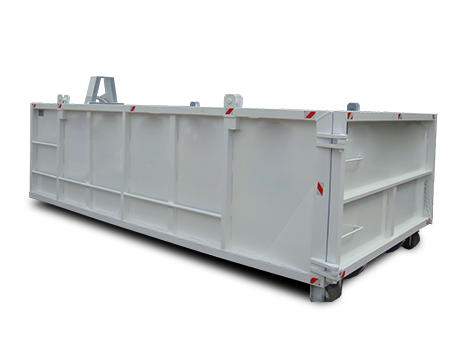 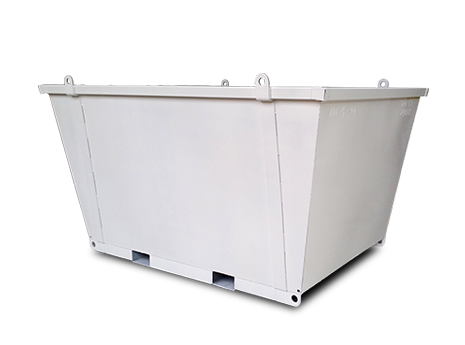 Craneable bins are manufactured in various shapes and sizes. 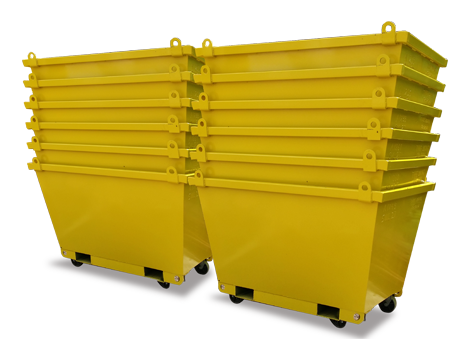 These bins are available from sizes 1 to 12 cubic metres and are modified to fit and match what you’re after. 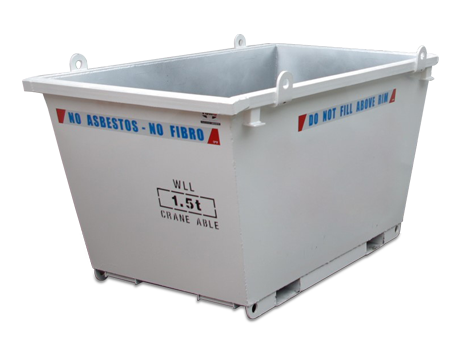 All of our crane bins are engineer certified to Australian Standards. 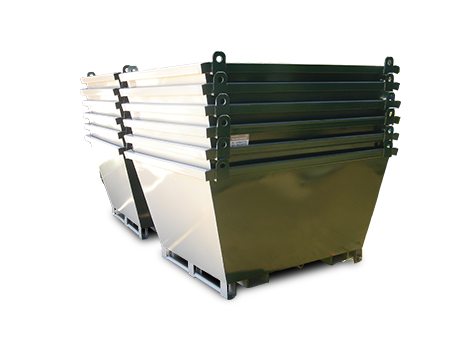 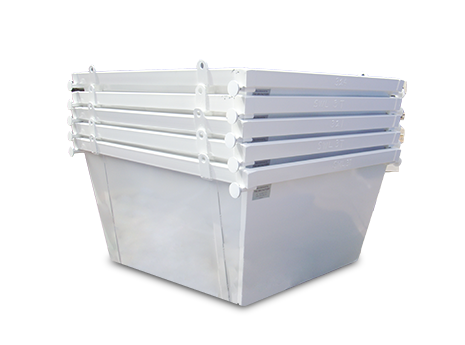 These crane bins are fully primed and painted in the colours of your choice. 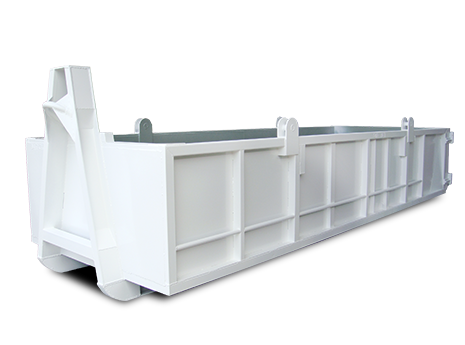 Call us today for a friendly chat or for further discussion on what we can do for you on 1300 477 000.